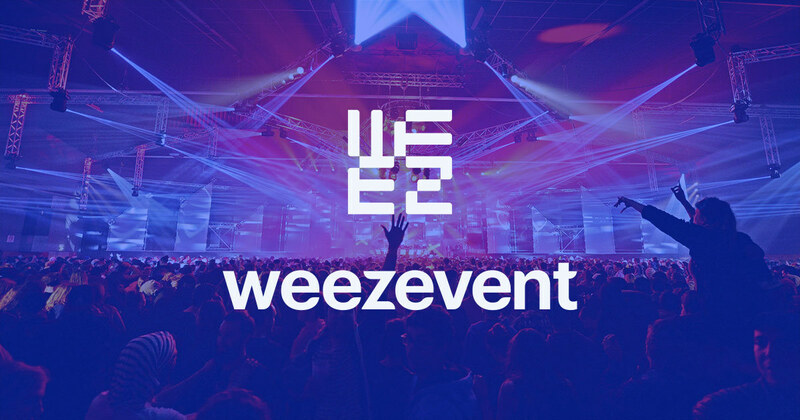 Weezevent has all the features to customize quickly and easily an e-ticket that will show your colors! Much more than a simple entry title to your event. The electronic ticket (also called e-ticket) is a virtual ticket replacing a physical data medium by some numerical data. This represents physically your event; for buyers, this admission ticket serves also as a proof of booking. With Weezevent, the ticket is automatically generated in PDF file for each order processed. – The virtual ticket is a powerful marketing tool since all your attendees got one, in other words, it is a huge promotion medium. Your entry title becomes a medium with great potential that can be used as advertising space or to present your partners. – Advertising means additional income ! A simple logo added to your e-ticket that will be distributed to all attendees can become a significant source of income. Customize your e-ticket according to your needs and style. It takes minutes to customize the e-ticket with your Weezevent application. Go to Configure > Visual of tickets. 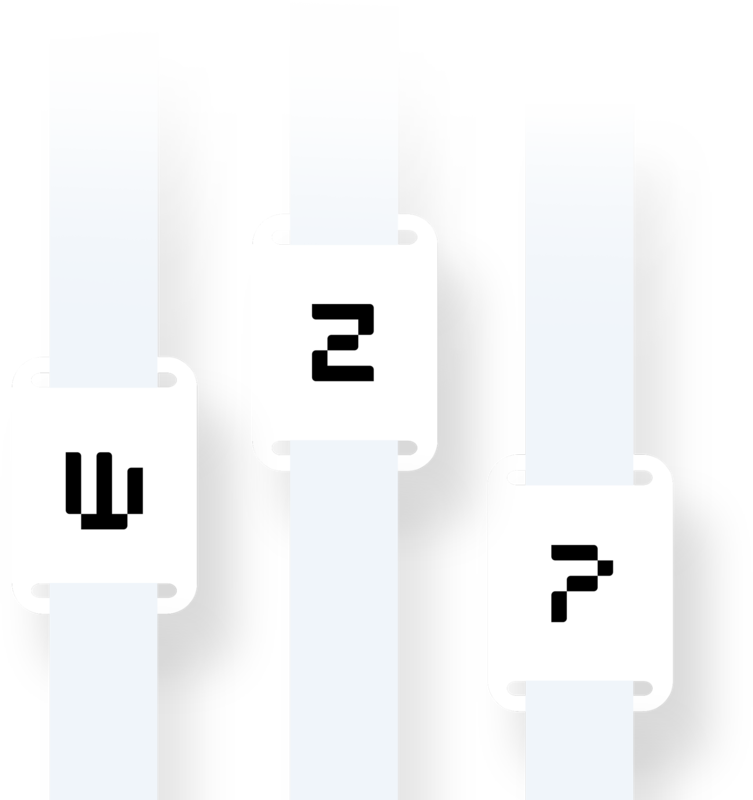 See how Weezevent technical specifications can help you customize your ticket by clicking here. Things worth knowing : Those modifications can be applied to each ticket type, which means a background image different for each type (regular / student / vip …) and a tool to easily control the different categories of tickets on the admission day, for example. It is possible to rearrange the layout of the variables or add new data on your e-ticket with the e-ticket personalization premium option. With the premium option, you can include interesting data previously collected with the application form submitted to your participant (such as the company name of the attendee) on the ticket. 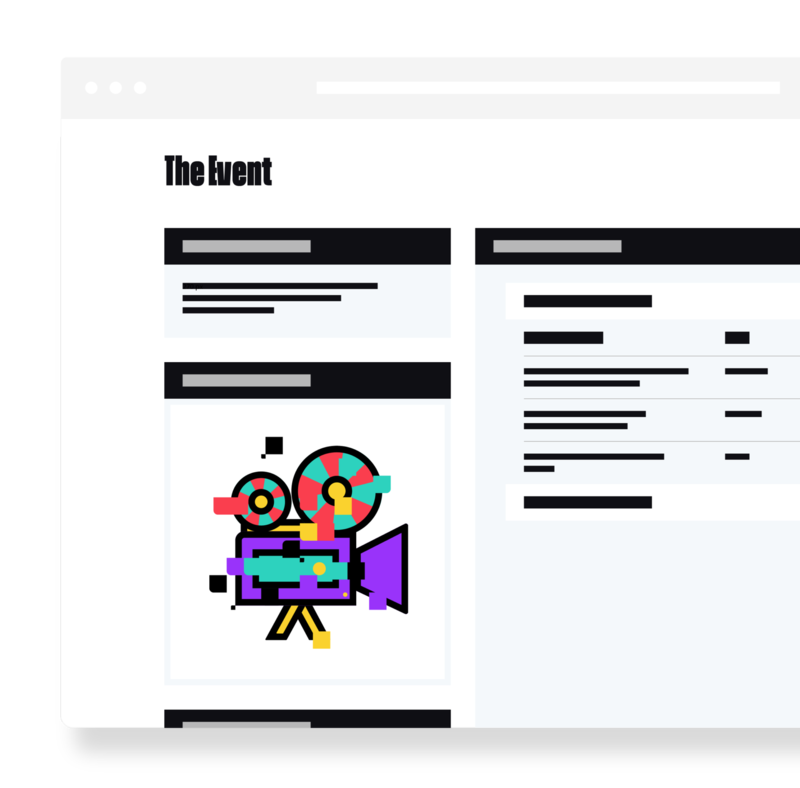 Moreover, you can create a larger ticket (A4 / A5 …format) to detail the event program, partners, or any other relevant information you may want to present. The E-ticket can also be used as a badge with our personalization option. This option allows ticket editing in A4 format, while adding any type of details (access condition, useful info, program, sponsors …). Once completed, your attendees will simply print their badges, and on the event day you will have to fold it in four and insert it in a badge holder. If you create badges with our premium option, don’t forget to download our PSD template to help you realizing splendid badges worthy of your event !